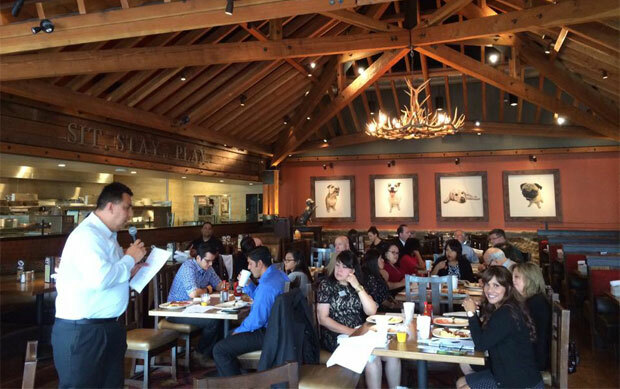 Join (or Renew) to enjoy the benefits of being a member of the Greater West Covina Business Association. 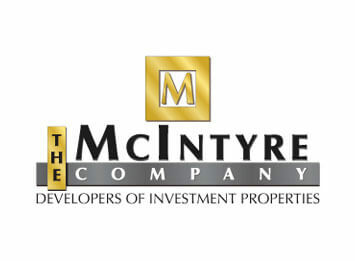 Search our member directory for local businesses, organizations, and community leaders. 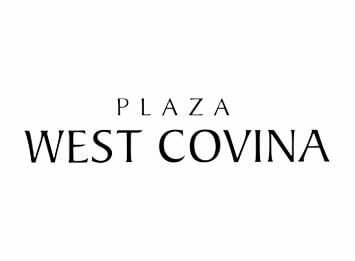 Please join us for West Covina Small Business Week: Presentation by SCORE Wednesday | May 8, 2019 -Time: 6:00 p.m.
GWC regularly hosts networking events. These are wonderful opportunities to get to know others in the business community and to promote your business. Visit our Events page to learn about and register for upcoming events!